4 3300 lower control arm bushings. 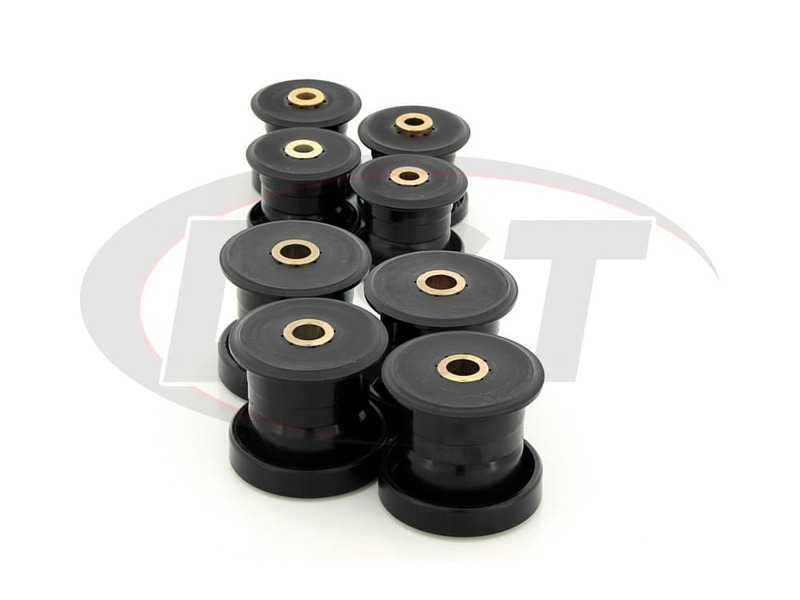 4 3301 lower control arm bushings. 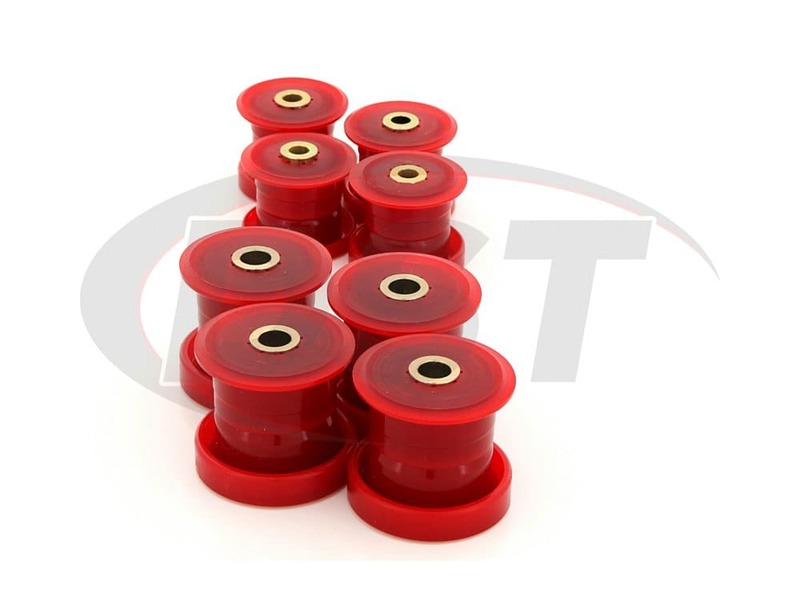 4 3354 upper control arm bushings. 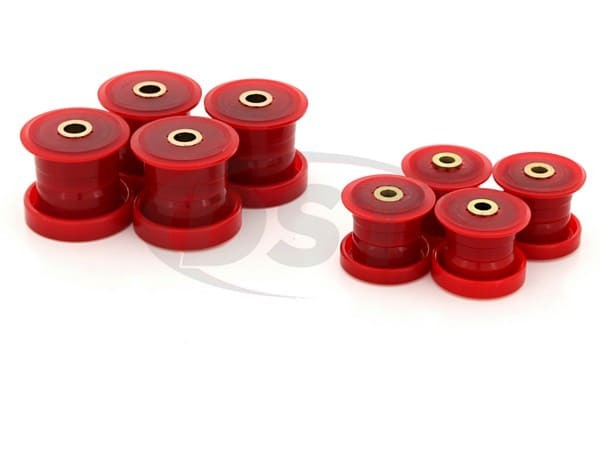 2 3353 upper control arm bushings. 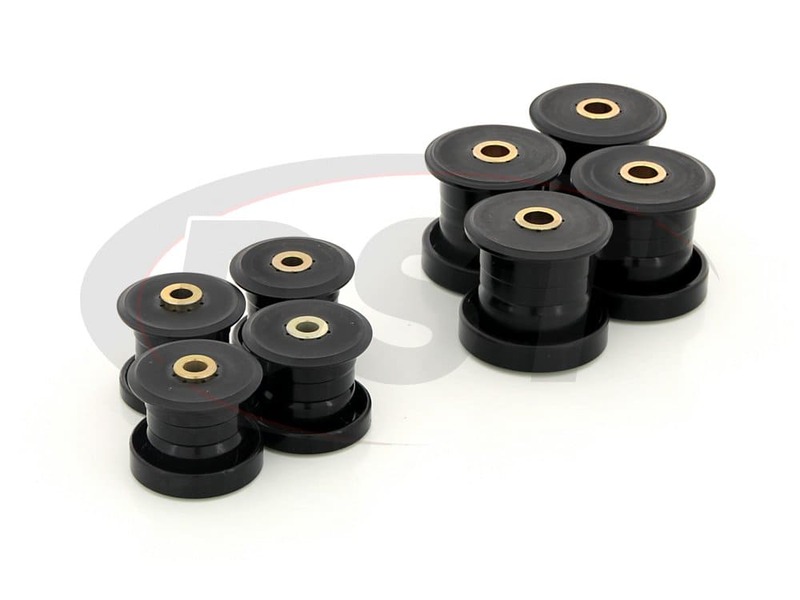 1 3362 upper control arm bushing. 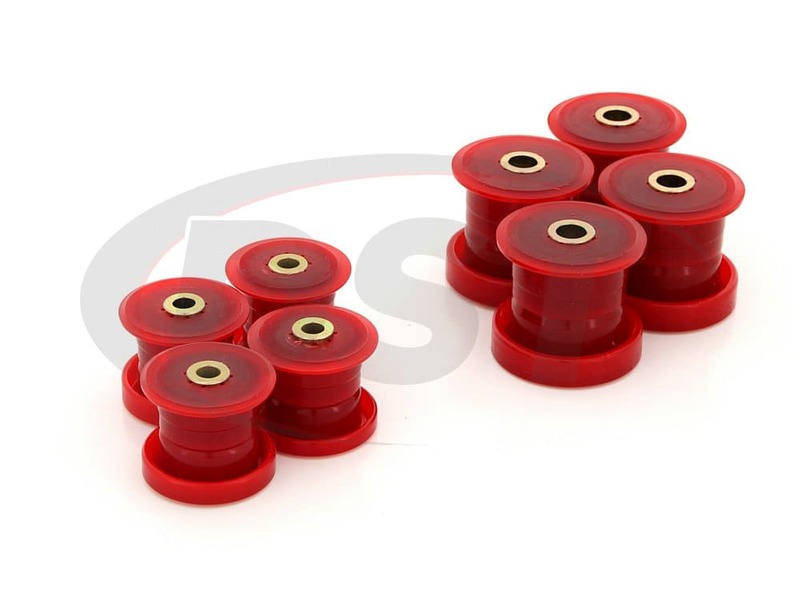 1 3363 upper control arm bushing. Rubber. Includes Lowers Only. Includes Outer Metal Shell. 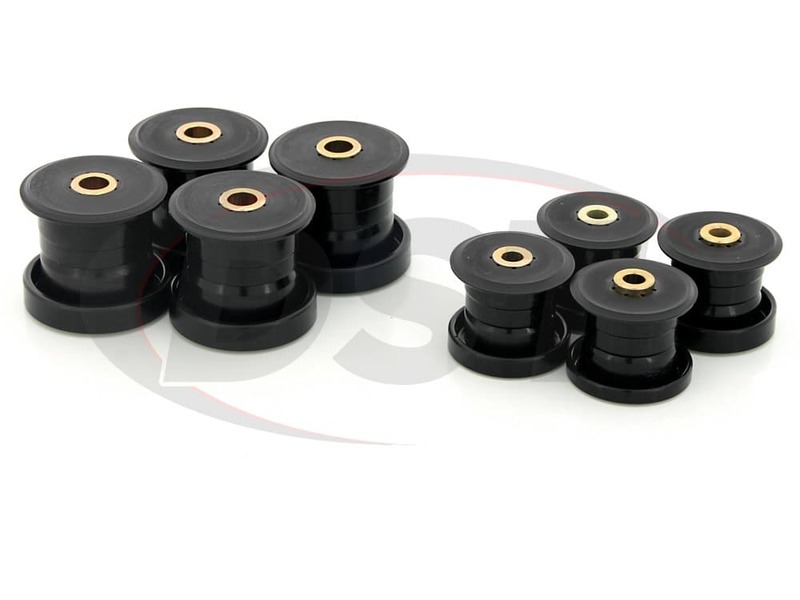 starstarstarstarstar" Great quality parts , solved the wheel wobble "
High quality, very durable parts. The bushings have performed excellently. Installation was easy once the original bushings were removed. I will order these same parts when the time comes to replace them. Includes Lowers Only. Includes Outer Metal Shell. Can I use the 2.3106 on a lifted Jeep? The 2.3106 are used and made for OE stock replacements only. We do not guarantee it to fit aftermarket parts that are usually used on lift kits. Will part number 2.3106 fit my 07 Jeep grand Cherokee? I am needing the upper control arm bushings. No, part number 2.3106 will not fit the 07 Jeep grand Cherokee. You would need part number k200113. Can I purchase just the 3354 and 3362 bushing out of the 2.3106 control arm kit? Yes, We can sell by just the piece for Energy products. You will need to speak to one of our reps at 888-406-2330, or click the live chat button this page for further help.